Kodi has got a lot of attention recently for its media piracy allegations but the TV box itself has become one of the most popular TV and home entertainment boxes. 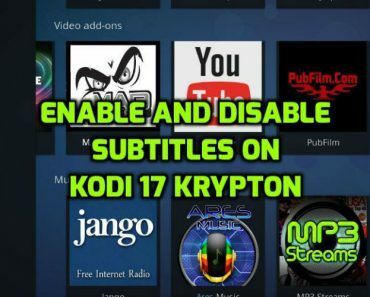 The popularity is owed in large parts to the Android version of the Kodi app, which are pre-installed on cheap Android TV boxes commonly called Kodi boxes. 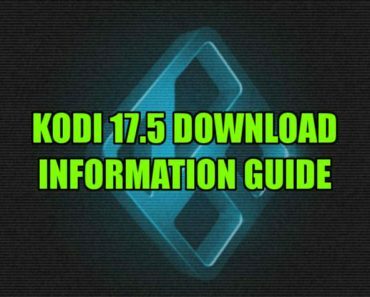 The problematic aspects are the unofficial add-ons which have evolved into their own Kodi box industry, and Kodi developers argue that the base app is safe and perfectly legal for that matter, and is one of the best ways for you to organise and stream media on a variety of devices, as well as bring content by linking your account with a Plex server if you have set one up. Earlier when you downloaded Kodi onto your Android, it would need you to go to the Appearance setting and switch to the more touchscreen-friendly skin but with the latest update, a more user-friendly skin has been added that you can just load up and use. When you load the kodi on your device then you will see an option Navigation button left side of your screen with option for Movies, TV Shows and lot more. 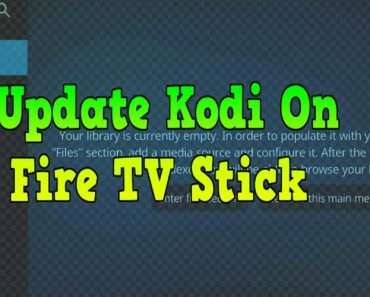 Kodi lets you keep your media files organised so you can access them all from one place conveniently – pictures, music and videos organised by TV show and movies. You need to create a source for the media through the phone’s internal memory or you can use also SD card if your phone supports expandable storage. 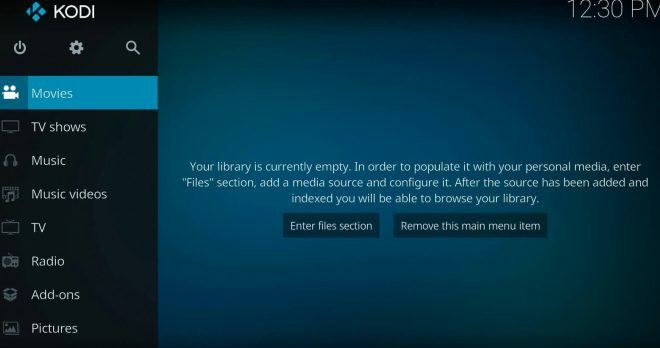 Now you need to click on the Type of Media you want to add up on your internal memory or SD card. We talk about Pictures for example. Tap on Add Pictures, tap on Browse and then find the folder that has the media that you wish to add. When you are done, tap on OK. When you click on the category from the main menu, you will see that all you data like music, photos, videos etc have been organised properly . 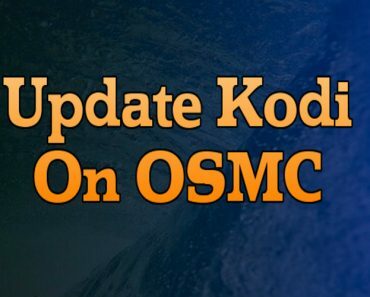 You can add a number of convenient add-ons from within the Kodi browser, or remotely from add-on repositories. 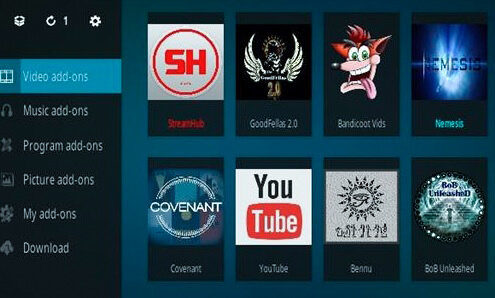 For now, we look at what is available within Kodi. If you tap on the Add-On menu from the main menu, the first thing that you notice is that all your Android apps have been added right there so you can jump to them when you want to. 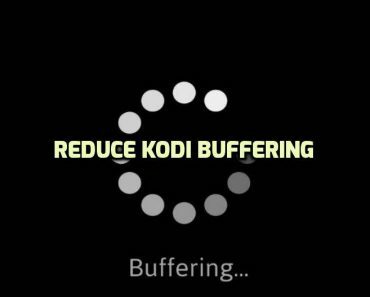 It may cause your Kodi to crash so do not do this too often. 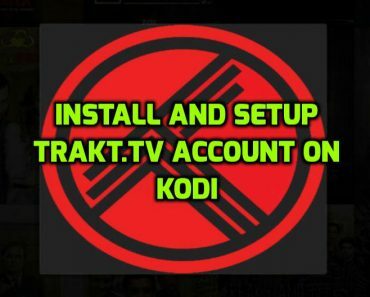 In kodi you will see the add-on menu and inside addon menu you will find different types of addons listed on the screen. You will be able to tap the button to go through them – you can look up more than a hundred addons for different TV channels’ online streaming catalogs and media sharing websites like the YouTube and Reddit. There will also be international options to choose from. All you have to do is select the Add-on you want and tap on Install. Watching TV on your phone on the go is great, but when you are home you might prefer a bigger screen, and your Chromecast enabled TV may just be the answer. Kodi is not directly compatible with Kodi, but you can cast your phone’s screen onto your TV by using your phone’s screen casting ability. 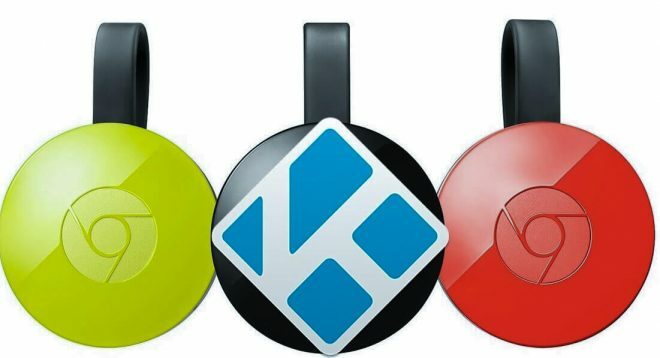 You can also add your Kodi to an NVIDIA Shield,or just download Kodi on your PC or laptop. Kodi is the best source to give all the possible customization options for Android boxes to make it clean set up for TV and home.